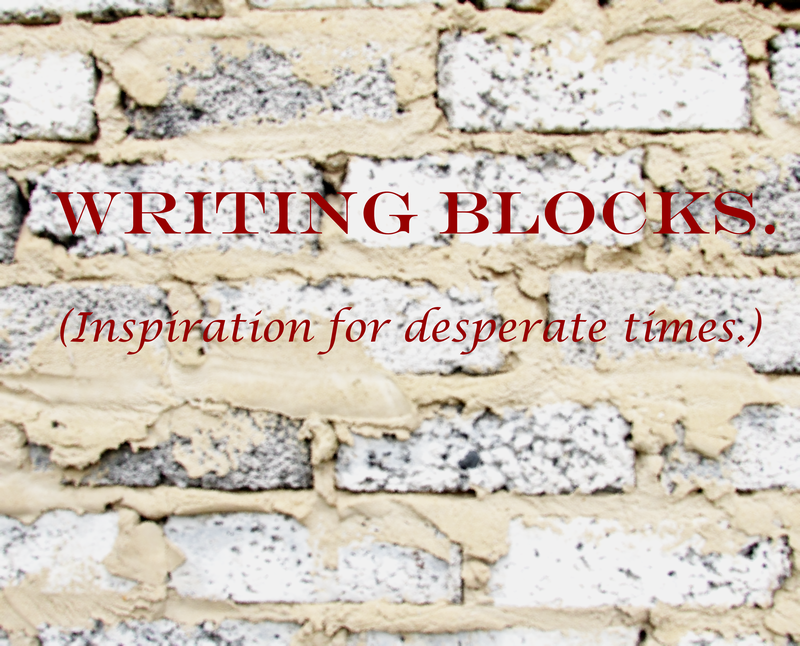 On July 31, 2015 June 2, 2016 By Enette VenterIn weekend writing blocks. Now I realize that last week I gave you all this really cool detailed version of a story. If I keep writing post like that I will soon have nothing to share with you and nothing left to write. From here of on I will share snippets of story ideas instead of the whole thing at once. Occasionally I might share the whole thing at once but I will leave those as surprises for you. For today I have a character. When it comes to details this character is pretty fearsome. She has a pointed face with strong cheekbones. Her hair is blond and at one side of her head a section of hair is braided tightly to her skin. She is tall and well muscled. She wears a dark red leather jacket over a black t-shirt with skinny jeans and ankle length boots. Her nails are painted black except for maybe one or two that she simply paints whatever colour she wants. She wears dramatic eye makeup and simple black studs in her ears. She has scars. The first one people notice is the small one that cut through one of her eyebrows. She has more of course, they cover her arms and back. Where you can find her. No one knows where this character is at day but at night you can almost certainly find her in the bar by the pool table. She doesn’t talk to people except when making a bet. She doesn’t prowl towards people, she doesn’t have a confidant step in her walk. She definitely doesn’t walk like some hunting cat. She simply walks. Her focus is never on others instead she does and goes whatever she wants as long as it doesn’t draw to much attention to her. She is really good at pool and always agrees when someone challenges her to a game. If a fight breaks out she keeps playing pool and no one tries to drag her into the fight because in the past she has broken a pool stick over someone’s neck. She doesn’t smoke, instead she always has a lolly pop in her mouth. She never cheers when she wins a match at pool. When walking back to her home after a night at a bar she sings. She comes from a big city but now lives on a farm not too far out of town. Why did she move to the small town? What does she spend her day’s doing? Where did she get those scars? Why is she so good at pool? Why does she not smoke? I hope you like the character, you can name her whatever you want. In what story would you put her? What would you do to make her seem more real? What do you think her past hides?